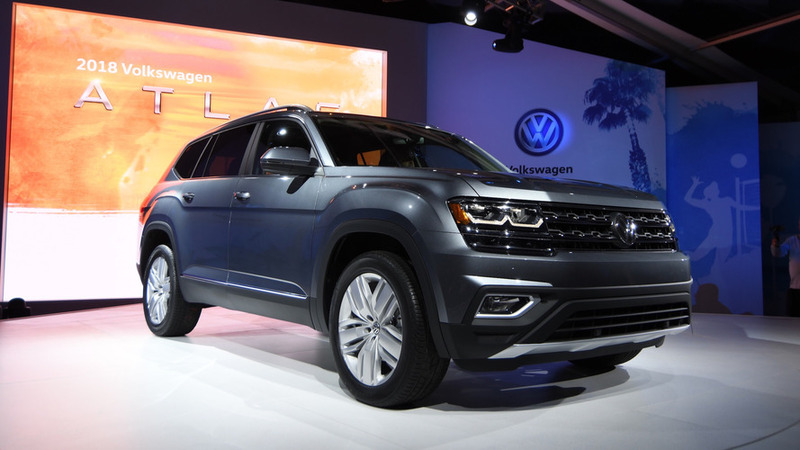 Our colleagues at The Truth About Cars had the opportunity to chat with a member of Volkswagen’s design team during the Los Angeles Auto Show where the Atlas made its debut. 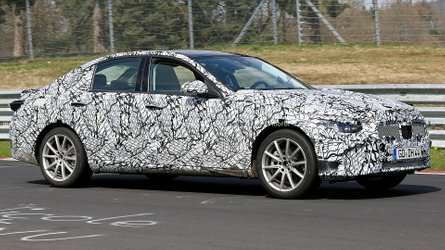 He was partially responsible with the large SUV’s styling, but he expressed his disappointment in regards to how the final design has turned out. 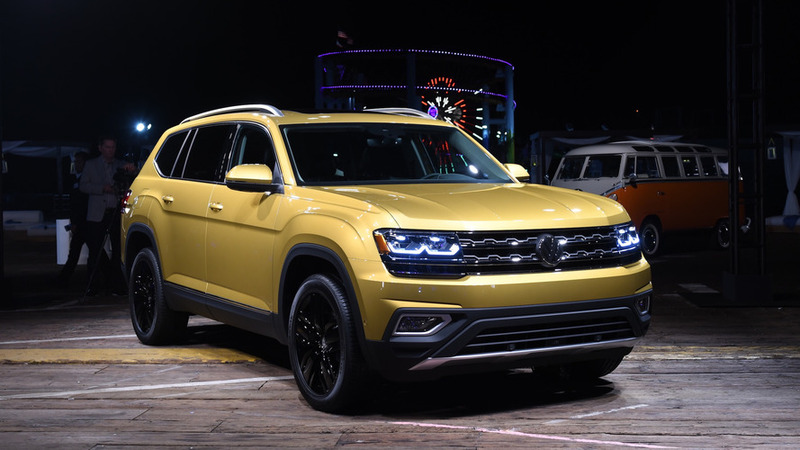 His responses are the exact opposite of what Volkswagen is saying about the seven-seat SUV, calling the Atlas the “boldest vehicle ever sold by the brand in America.” Not only that, but VW mentions the Atlas represents what American families want and its design and size are the result of an analysis to make sure the model ticks all the right boxes in United States. 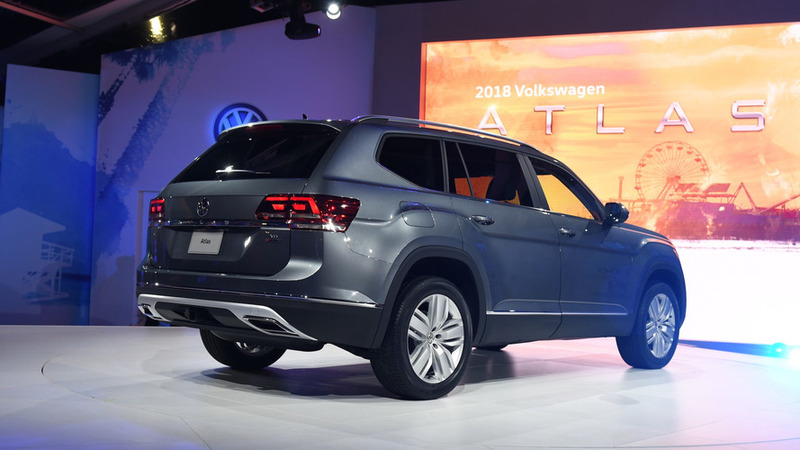 Although it was created primarily for the U.S., the Atlas will also be sold from 2017 in China where it’s going to be called “Teramont” and will look virtually the same. 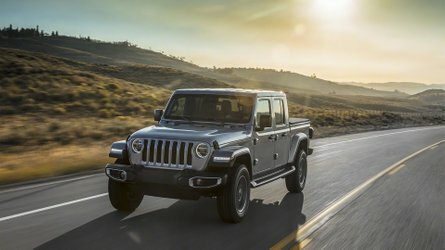 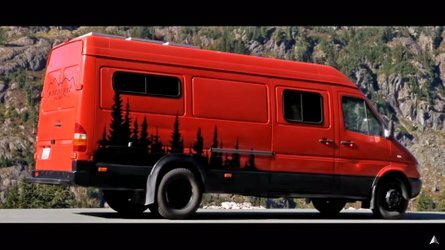 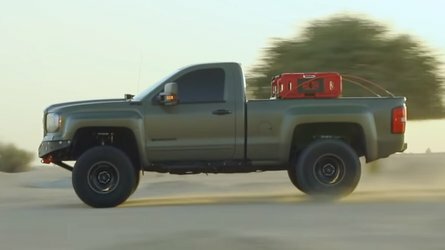 In addition, the company has already announced the Atlas will also be available in Russia with a diesel engine, while some European markets are also being considered. 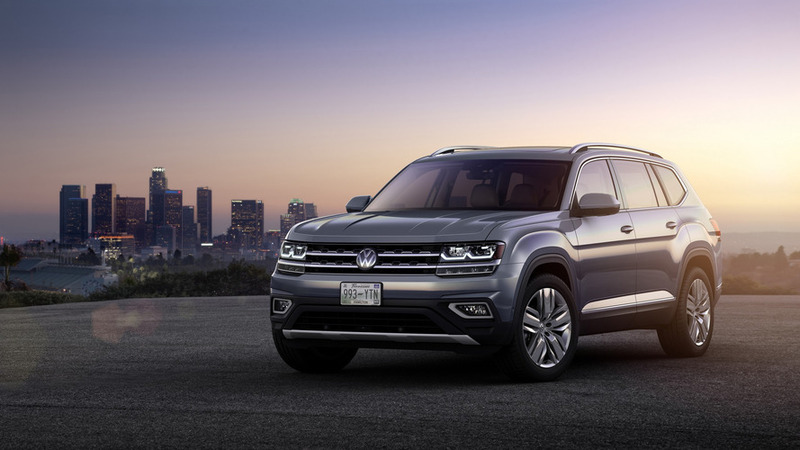 Pricing isn’t out yet, but it will be more expensive than the yet unreleased seven-seat Tiguan, but cheaper than the more upmarket Touareg. 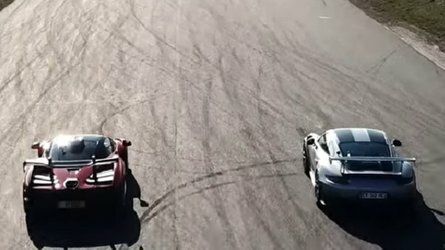 The latter is set to receive a new generation by the end of 2017, although the U.S. version will probably arrive at some point in 2018. 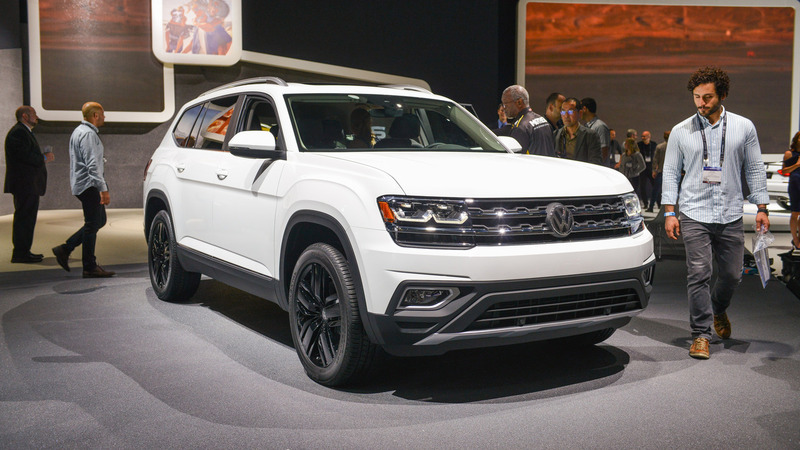 Meanwhile, the MQB-based Atlas is scheduled to go on sale in United States next spring and will be made at the Chattanooga, Tennessee plant where the U.S.-spec Passat is also being assembled.